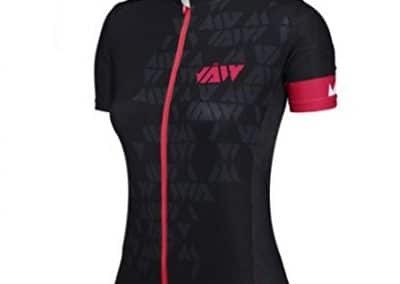 The JAW cycling jerseys are a range of beautifully designed and technologically advanced cycle clothing for cyclists who want to look and feel stylish. JAW is one of the leading Taiwanese tri-clothing brands, aimed at athletes who want stylish, yet affordable sportswear. 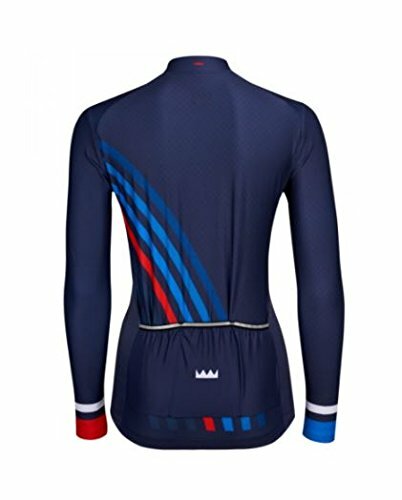 S&B Sportswear are the exclusive launch partners in the UK and they kindly sent me a JAW Cycling Jersey to review (no payment was made and the jersey was returned). 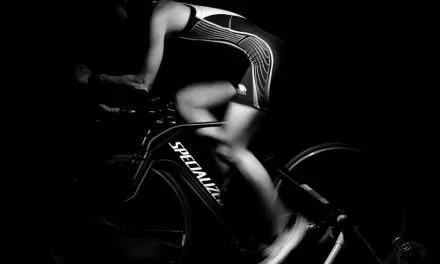 The JAW clothing range for cyclists and triathletes was developed inconjunction with athletes from both disciplines in a genuine collaborative way. They wanted stylish designs, in fresh colours, designs and prints that would stand out. Whilst there are plenty of cycling brands producing jerseys, not many offer styling as a primary consideration. JAW and S&B Sportswear are proud sponsors of Challenge Taiwan and also support the Superheroes series by providing team members running for Dancing Giraffe with a wetsuit or triathlon vest and shorts that are suitable for the water, along with cycling jerseys and cycling shorts. The series is to be televised in the UK this July and again in December. The current JAW cycling jerseys consists of tops from the following clothing ranges; Crystal, Horizon, Sprint, Signature and Gallop. There are plans to further develop the range, including JAW’s new Tech-Suit and Triathlon performance clothing. This is a genuine review based on several rides in a JAW jersey from their Crystal range, the design and colours are those in the large photograph above. It’s a pretty bold claim but from my experience of wearing this jersey for a number of rides, I think they’ve achieved their objective and can be pretty darned proud of themselves. Kudos. The first thing you notice when you get your hands on the jersey is the feel, it’s luxurious and silky, perfect against your skin. The quality really oozes out of the fabric, it almost glided out of the packet. I tested the jersey in early April, in typical UK temperatures of 12-15 degrees centigrade, so it was worn over a baselayer. However, it gave good protection, and was incredibly comfortable due to its numerous technologies. The price for this JAW top is high but you do get a significant amount for your money; lightweight Italian fabric including MITI technology to wick away the sweat and manage moisture control, Coldback® micro technology to give UPF 50+ UV sun protection and anti-odour technology that prevents the growth of those nasty odour causing microbes. On a practical note, there are 3 rear pockets of good size, a full length flat zip, flat stitching on the seams and hi-viz reflective design on the sleeve cuffs. This JAW jersey was great to test and I reluctantly handed it back. The price is quite steep but as we tend to say when discussing cycling clothing; buy good quality, buy once, buy poor quality, buy twice. 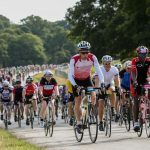 Where to Buy JAW Cycling Jerseys in the UK? Launched in April 2018, JAW Cycling Jerseys are available from Amazon and direct from the S&B Sportswear website, also known as Sims & Braisby after the founders of S&B. 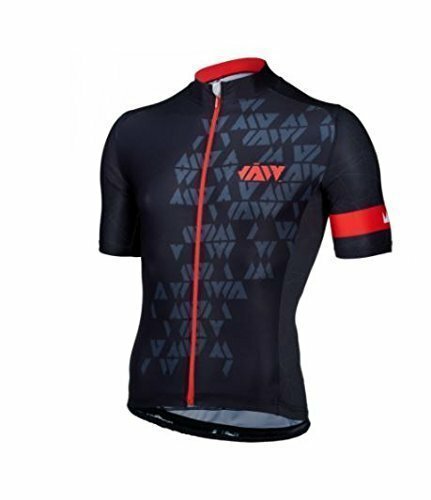 In addition to JAW’s range of cycling jerseys, they also offer full customization for Cycling teams, with a minimum order of just 30 suits. This can be 15 training & 15 competition suits. This includes any logo, design, colour and style with the same high spec Tech-Suit quality as their standard range. 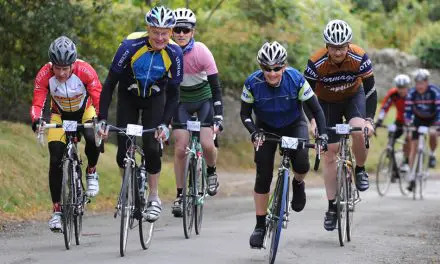 Summary The JAW cycling jerseys are a range of beautifully designed and technologically advanced cycle clothing for cyclists who want to look and feel stylish. These are top of the range cycling jerseys made from quality materials, giving all-day comfort and all-season wear-ability. JAW is one of the most popular cycling jersey brand. I used few cycling jersey from them. Those are really nice and comfortable. This cycling jersey is awesome. Thanks for review this kind of useful product.